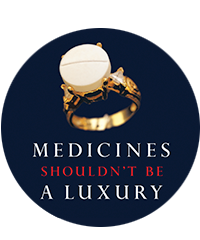 At High Court of Delhi hearing tomorrow, MSF will urge India to remain the 'pharmacy of the developing world' and rethink decision that solidifies Pfizer monopoly on critical pneumonia vaccine. New Delhi/New York, 20 November 2017 — Pfizer does not deserve the patent it was granted in August on its pneumonia vaccine Prevnar13 (PCV13), said the international medical humanitarian organization Médecins Sans Frontières (MSF). MSF is set to argue tomorrow in the High Court of Delhi that it should be overturned because the patent doesn’t meet the standards laid out in India’s Patents Act. The U.S.-based drug corporation’s unmerited patent prevents vaccine manufacturers in India from developing and marketing PCV13 until 2026, depriving countless children of the opportunity to be protected against pneumonia, which kills 2,500 kids per day.“At MSF, we have watched far too many children die of pneumonia. Countries that have decided to buy these vaccines for their children are struggling with the high, on-patent prices. South Africa, for example, spends more than 30 percent of its vaccination budget on purchasing PCV13 alone—just one vaccine in the package of 11 vaccines supplied to people nationally. In India, the government only recently began to roll out PCV13 and has, so far, only been able to introduce it in three states: Himachal Pradesh, Bihar, and Uttar Pradesh, due to its high price and the fact it can’t be produced and sold by other companies for cheaper. 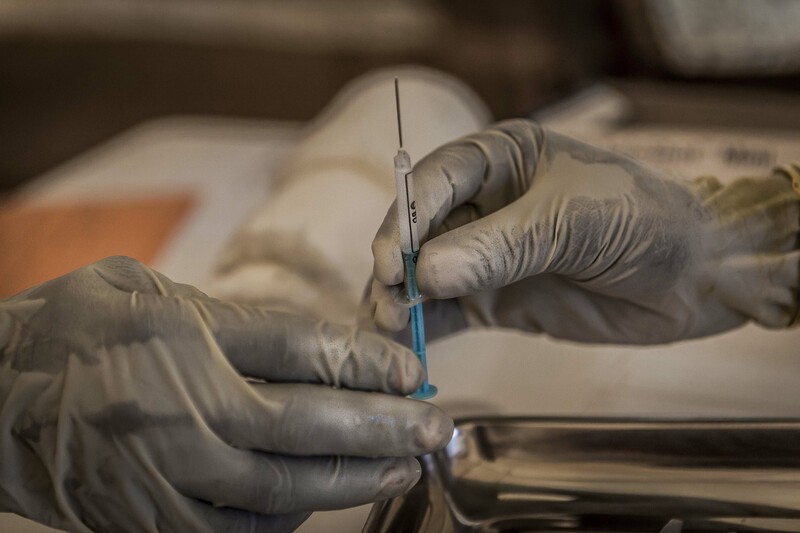 “The price of this one vaccine, Pfizer’s PCV13, is crippling the government’s immunization budget”, said Claire Waterhouse, advocacy advisor for MSF’s Access Campaign in South Africa. “While the government is looking for solutions to lower the price, the real gamechanger will be when competitor products enter the market and countries like South Africa have more affordable options”. The Indian patent office’s August decision has even broader implications as it indicates a weakening of India’s strict patentability standards and public health safeguards. Making it easier for companies to get or extend their existing patents when they make minor and trivial improvements to an existing medical product will hamper India’s role as 'pharmacy of the developing world' and make it harder for countries and treatment providers like MSF to secure affordable medicines and vaccines for patients. “There are safeguards in India’s patent law for a reason, and we’ve seen the government of India make the right decision before and uphold its strict patentability standards in the case of Novartis’ cancer drug imatinib”, said Leena Menghaney, head of MSF’s Access Campaign in South Asia. “The Indian patent office has got to stop letting pharmaceutical corporations change the rules and must be aware that the patents they grant directly affect people’s access to lifesaving medicines and vaccines across the developing world”. Pfizer’s patent on PCV13 is also being challenged in South Korea.